The illegal entry by Guatemalans into Belizean territory has been a longstanding problem along the Chiquibul. The vast expanse has been a challenge to fully monitor given the limited resources of the Belize Defence Force. Recently, there have been frequent and dangerous confrontations between the B.D.F. and poachers on this side of the border. 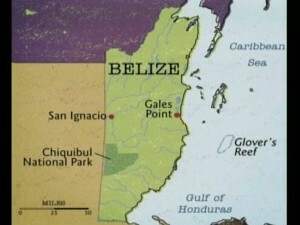 The terms “adjacency zone” and “confidence building measures” are commonly heard in discussions on the Belize/Guatemala dispute. This morning the Ambassador of Belize to Guatemala, Fred Martinez, explained the significance of the adjacency zone and confidence building measures, which are important initiatives in the keeping the peace between the neighboring countries. Your excellency, we do understand. The problem is as we all know, Guatemala is not keeping it’s part of the bargain and the OAS is dragging it’s feet. Guatemala is doing nothing to discourage it’s citizens crossing our line. On the other hand, we believe they or certain Guatemalan sectors are encouraging it. However, the problem is ours and PUDP govts. have done very little if any, to solve it. The govt. dips it’s hand in the national coffer to advance their political agenda, spends millions of dollares in courts fees, does not accept military advise and the list can go on and on. Meanwhile, Guatemala is chipping Belize bite by bite from the edges. Benjamin Franklin said: A NATION TO KEEP RESPECT OF OTHER STATES, MUST KEEP ITS OWN RESPECT AT HOME. Sad to say but our post Independence GOBs, have always been Joke. 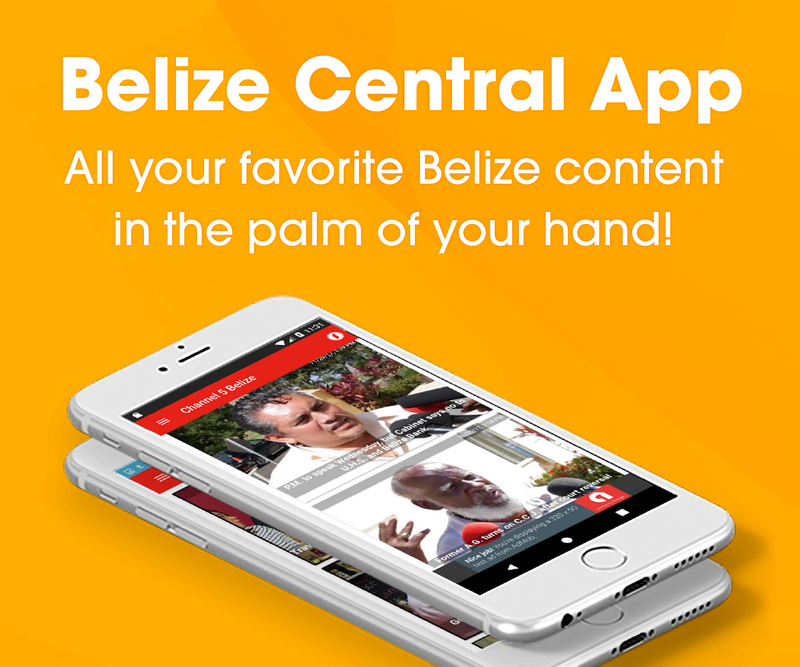 The world appreciates Belize for its “untouched” jungles – I am sure Belize can find out there some country or countries to give money for us to patrol and protect out jungles. Lets start a ampaign!!!!!!! Well…. Let some of us go over the Guatemala’s AJACENCY ZONE and see what happens……. Do you know how many of our natural resources can be aquired by Guatemalans by travelling one kilometer on Belizean soil.What can any Belizean aquire by travelling one kilometer into Guatemala NADA.So i guess that the reason they implimented the adjacency Zone to have the Guatemalans come into Belize and take our natural resources,because they are the only ones that have benefited from this adjacency zone BS. 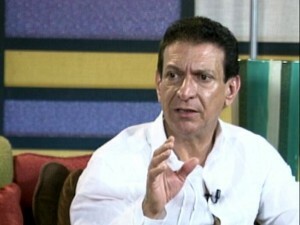 Fred Martinez needs to go and explain the adjacency Zone to the Guatemalans.They are the ones that are violating our laws.How many Belizeans can be found on the Guatemalan side making a living.ZERO.So take your explanation to Guatemala. Belizeans can’t even go to Guatemla and do what the Guatemalans are doing on our soil.If it were Belizean s that were found on the Guatemalan side.They would have been killed by the Ki-Bils. Why do Belizean have to go in their adjacency zone? Oh, I will throw my birthday bash there and drink some gallos!!! to hell with adjacency zone.. belize is a sovereign nation and should be respected as that.. PERIOD! That’s true Elgin, make the Abassador go to the Guatemalans and explain. we know our soil and ajacency line and we respect their one on the other sides. Government need to step up. we cannot take any of this. SEND the Belize City GANG-BANGERS INTO THE Ajacency Zone……there THEY CAN PROTECT OUR NATION and SHOOT PEOPLE at the same time. It is a terrible thing we Bzeans are doing when we dont ,cant or are unable to demarcate,patrol and protect or own border line with Guat.Of course they will cross into our side since they are land deprived in Guat and we are asleep at our side.Wake up Bzeans we dont need anyones permission to protec our border. What I find funny is that WE always have to compromise on our end. Adjacency Zone: A 2 meter spread of land evenly divided over each country (1m in Belize and 1m in Guatemala. If they are found illegally on our lands, why do we have to go to the OAS to ask what to do? If they found a Belizean there illegally and doing illegal things in Guatemala, what happens? How far is Champon to the Belize border and what happened to that guy they thought a bag of drugs belonged to? Many people think it’s only in Belize, no it is on both sides. – check this.. Are any Belizeans going to squat in Guatemalan lands? So literally it IS one sided to me. even though the adjacency zone is set, Guatemala always crosses it. It’s like they don’t even respect the rules, yet when we do the same to them, they want to start problems. If they keep to their side, and respect the law then we’ll do the same for them. What would happen without confidence building measures with Guatemala? KTV Duets: It’s Hot Hot Hot!! !